Notions 2.1 for macOS is now available on the Mac App Store, bringing with it support for Mojave’s dark mode as well as a host of other small improvements and fixes. If you're interesting in technology and/or programming, check out Fleeting Pixels, our founder's blog. Embrace the Notch! 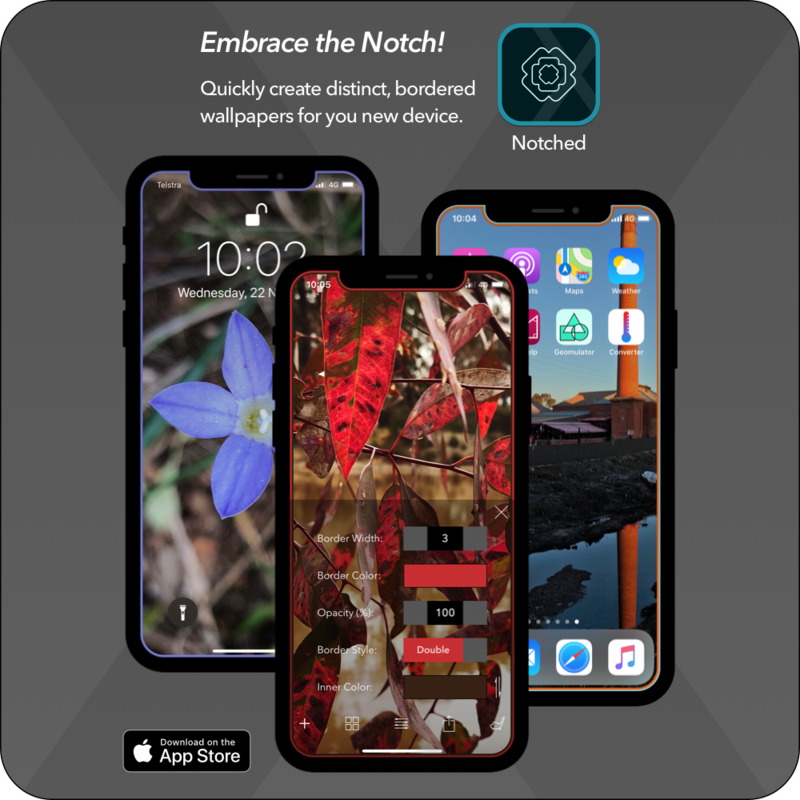 Create cool bordered wallpapers for your iPhone X with our new app – Notched – and highlight the distinct aesthetic of your new device! Ohmulator 2.0.2 is now available with improved iOS 8 compatibility as well as a few bug fixes and other minor tweaks. 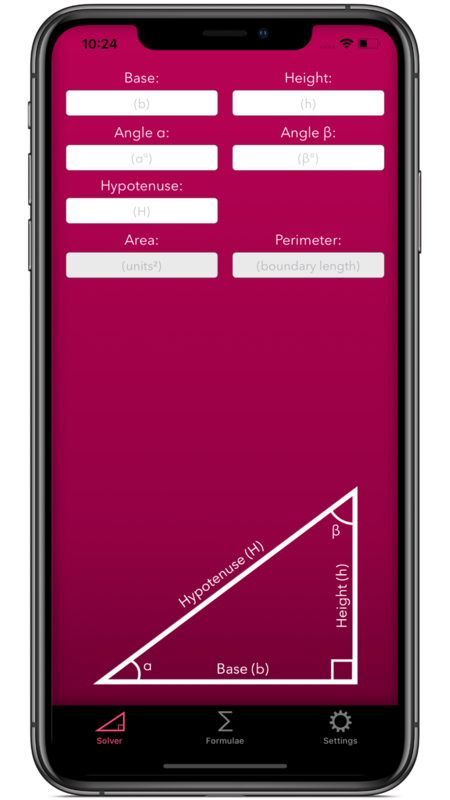 Asset Generator 1.1 is now available on the Mac App with support for the iPhone 6 Plus icon size (Icon-60@3x.png).